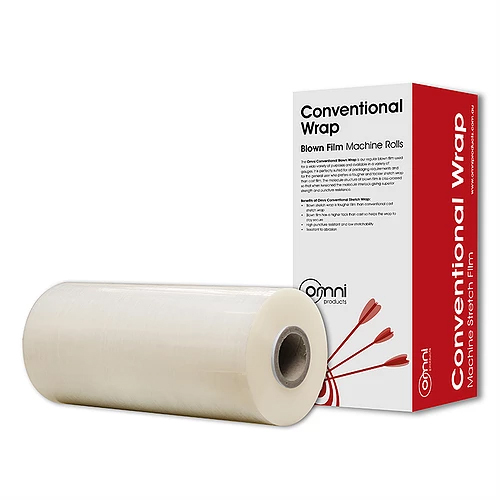 "Thinner, Longer, Stronger... Wrap More With Less"
We take the problem out of packaging with Omni Stretch Wrap! 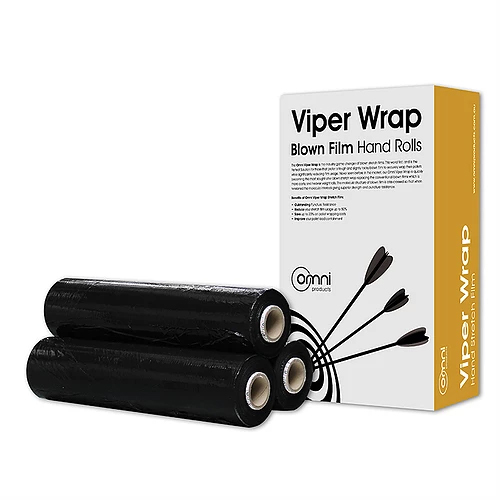 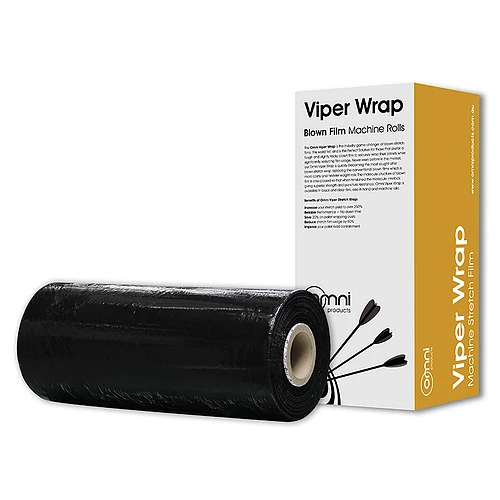 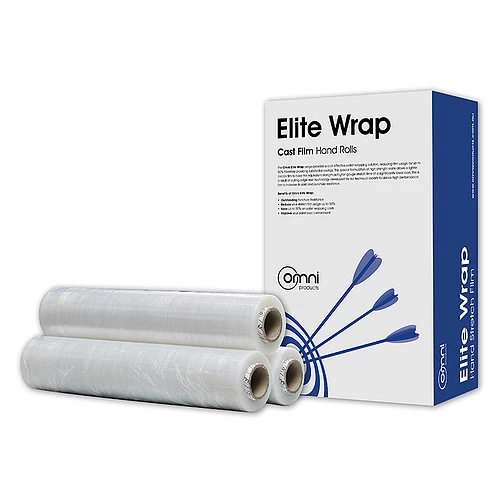 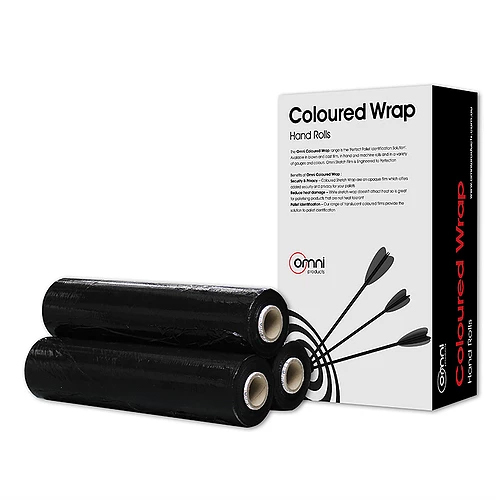 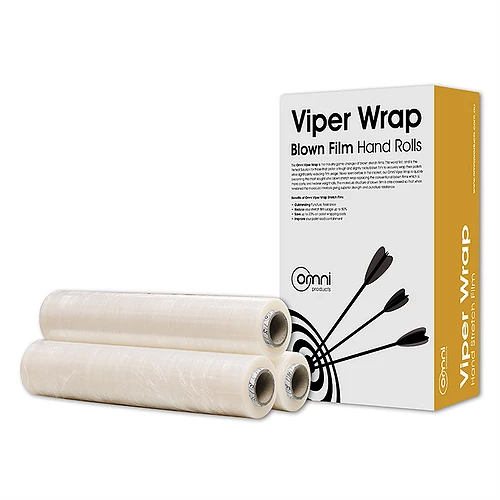 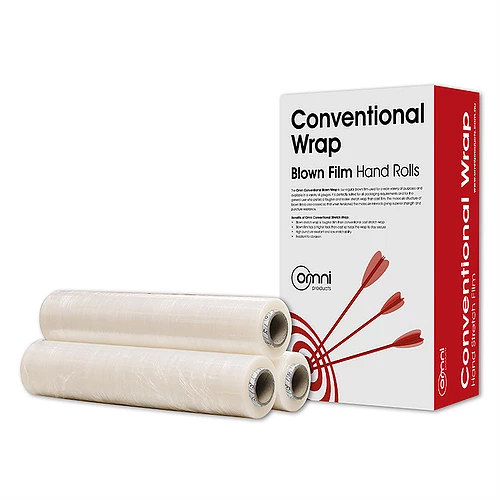 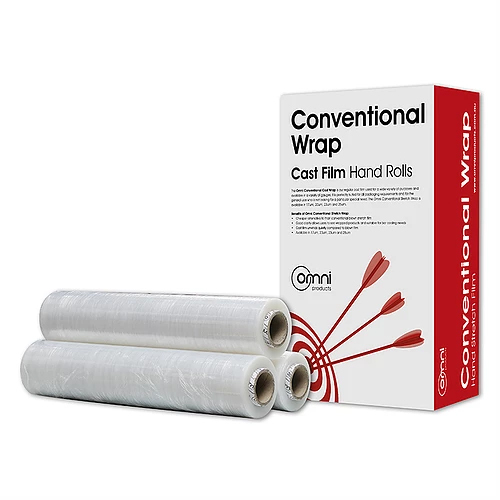 Through cutting edge innovation, Omni have developed high-performance Stretch Wrap with a superior stretch yield and puncture resistance compared to conventional films. 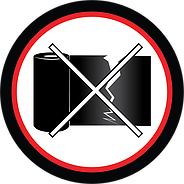 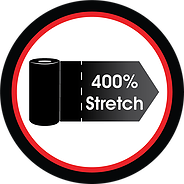 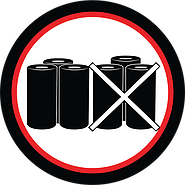 With Omni ‘Thinner, Stronger and Longer’ Stretch film you will reduce your film usage and eliminate breakages. 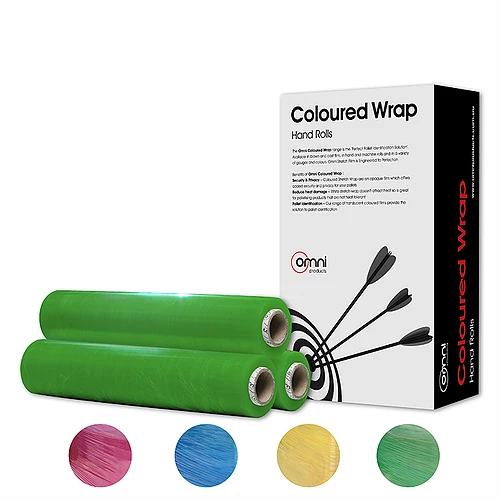 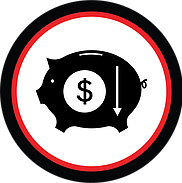 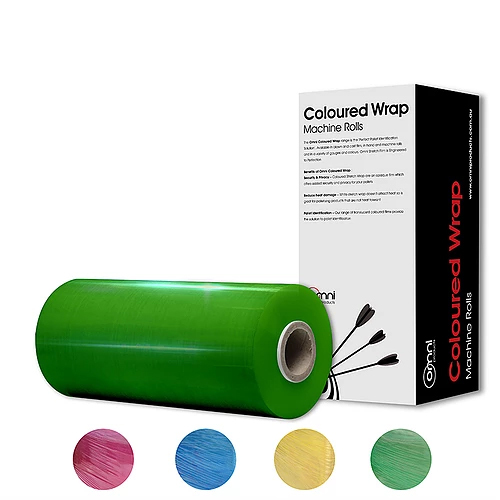 With Omni Stretch Wrap, we guarantee to save you time and money as well as reduce the environmental impact.